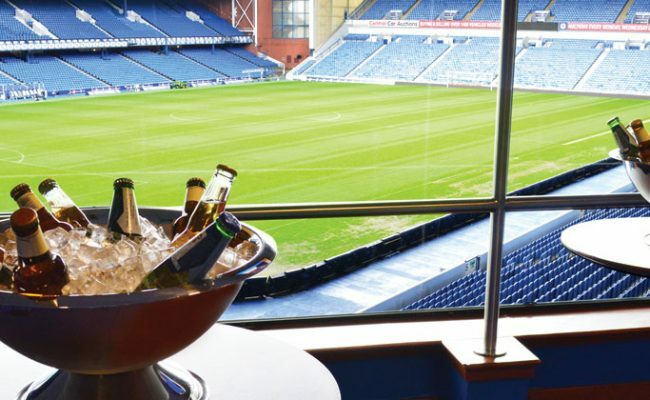 RANGERS continue their league campaign on Sunday against Motherwell at Ibrox and you can watch the match in style with Rangers hospitality. 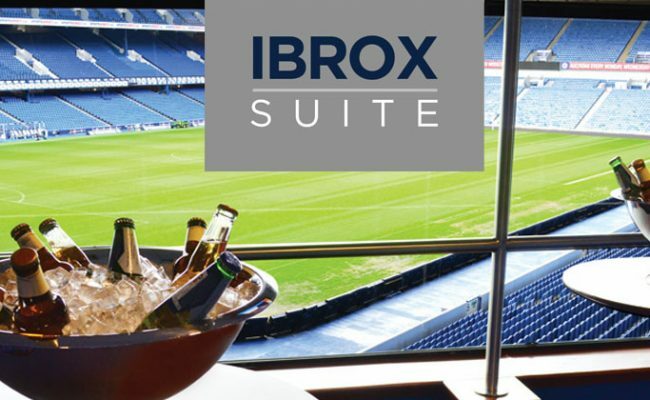 RANGERS open their home league campaign on Saturday August 11 and you can watch the match in style with Rangers hospitality. 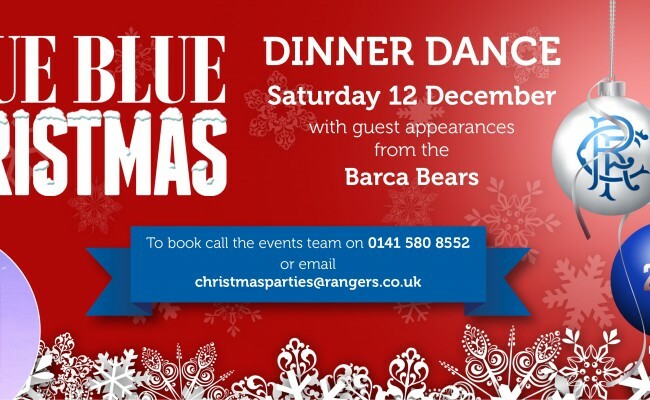 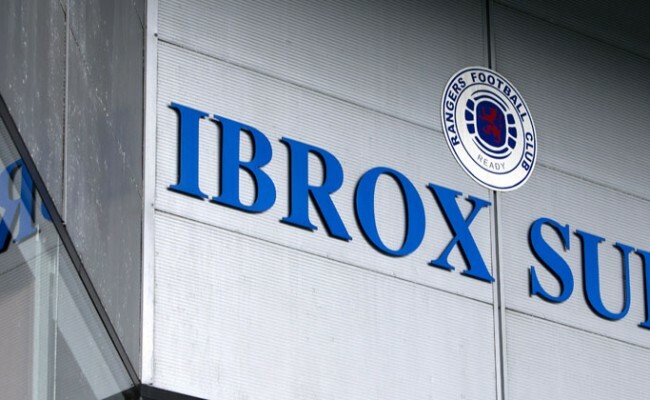 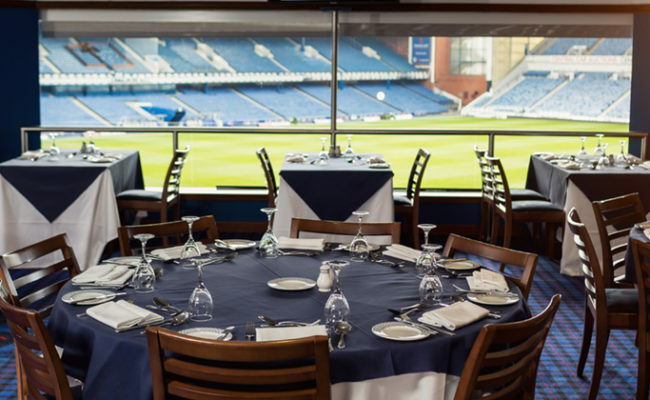 MATCHDAY hospitality packages are available in the Ibrox Suite for upcoming home games.